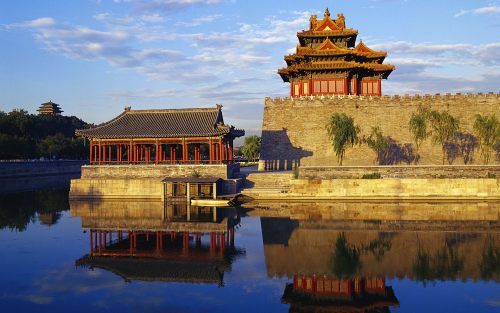 Air Canada has dropped the price of their flights from Montreal to Beijing, China down to $507 CAD roundtrip including taxes. 2. Click on the departure date box to open up the calendar view and browse for other dates. Note: Make sure to avoid the flights with the overnight layover in Toronto on the way home. Choose the flights that involve 15 or 16 hours of travel each way, not 26.
montreal, yul, flight deals, asia, east asia, beijing, pek and china.